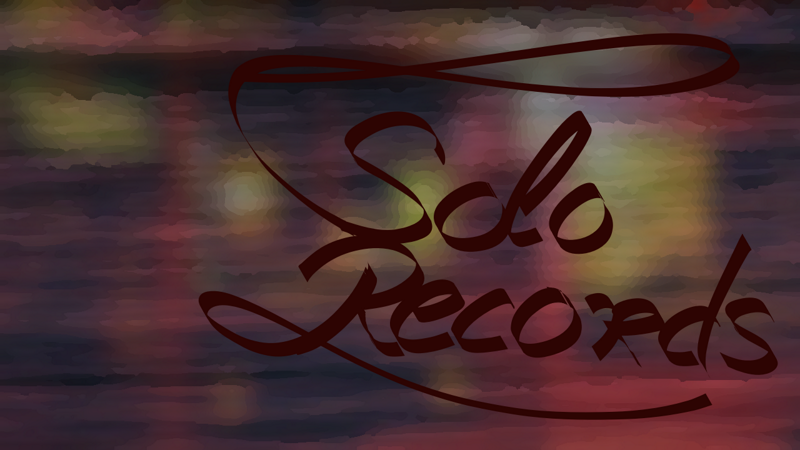 Solo Records tells the story of a young music student in the port town Avenida, following his journey into adulthood with all its joys and burdens, or in other words, the challenges of falling in love. Experience the hardships of loving and caring about another person struggling with their very own world of troubles and afflictions, created by themselves, by others, or, eventually, by yourself. and you, the one who can only listen but can you hear about what is about to come? make your guess, how will things progress? Thought you have heard the last of me?